It was a pleasure hosting Randy Krum, author of Cool Infographics. 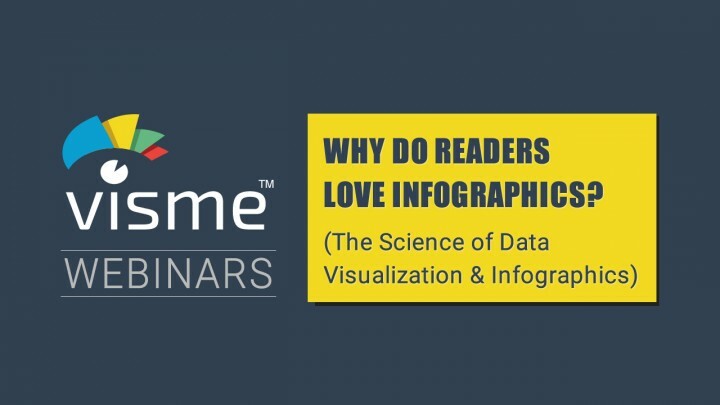 He did a great job covering different angles of infographics and data visualization. 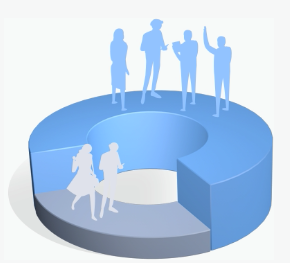 It was a full house with many attendees getting engaged throughout the webinar. What did the live attendees think? 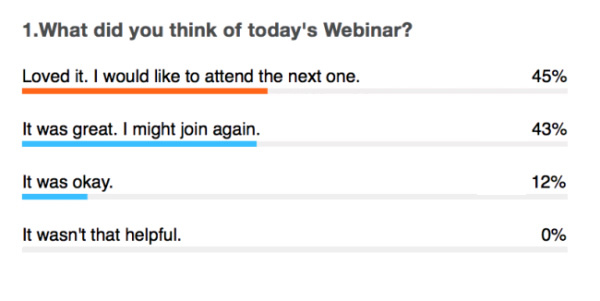 88% of those surveyed voted the Webinar was quite helpful and will be looking to join our next Webinar. Did you Know? Most of the tips covered in this tutorial can be achieved using Visme? Static Infographics or interactive, download or insert to social networks, embed to your website or download for offline use.